Transporting a coffin or a body is one of the obvious practicalities of a funeral. It may be that you are set on a fleet of traditional hearses or you want to know more about the more unusual, singular options out there. We’ve compiled a list featuring many of the options that you won’t have come across and that are offered by only one or two companies. This the tried and tested way of getting about once you’re gone. 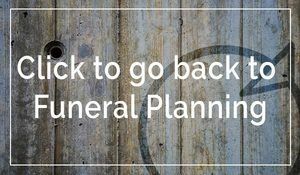 You can usually arrange a hearse and an additional fleet straight from your funeral director, which usually comes with a driver and pallbearers. 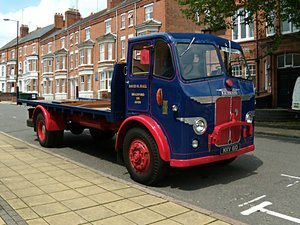 Levertons and Sons in London have a particularly wide range of hearses within different price brackets. 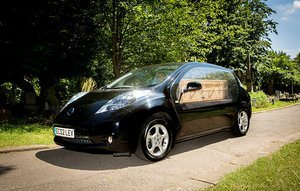 An eco hearse involves modifying an electric car to suit the size requirements of a coffin. If you’re keen on remaining environmentally friendly after you’ve gone then consider the comforts of the eco hearse. 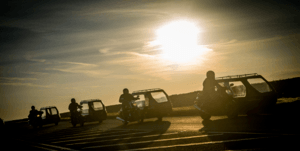 From a Harley Davidson to a Triumph Thunderbird, you don’t have to be a former member of the Hell’s Angels to be transported by your favourite motorbike to your final resting place. More speedy than a hearse, why not make your final journey riding pillion. If you’re an eager lycra-wearer and don’t fancy the whole hearse thing, then stick to two wheels. It’s environmentally friendly and you’re less likely to get stuck in traffic en-route to the cemetery. 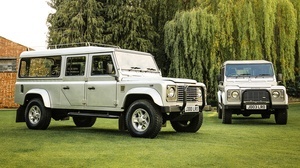 If you prefer the stability of four wheels and a sturdy chassis, then perhaps you’d like to go out in a Land Rover hearse. Suitable for off-road detours, a 4X4 hearse could open up a whole new element to your adventurous sendoff. 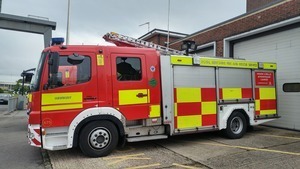 Whether you were in the industry or have a keen interest in engines or fires alike, then using a fire engine to get you to the church is a memorable way of saying goodbye. There’s no lawful requirement to hire a hearse or vehicle from a professional company. 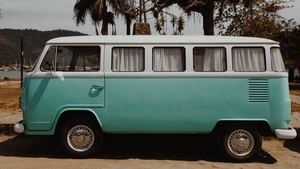 Instead, you can hire a standard van or a car, or even use the family car to transport a body.